No matter how much of the changes the world has seen, calligraphy is something that has never gone out of the style. Well, how can you hate a good handwriting style? 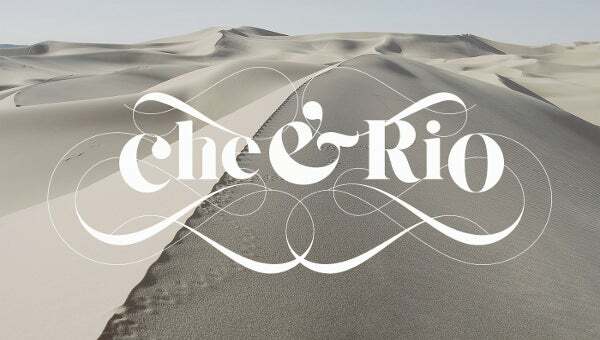 Art deco fonts have a fresh feel and they are made in high quality designs which are beautiful and artistic at the same time. 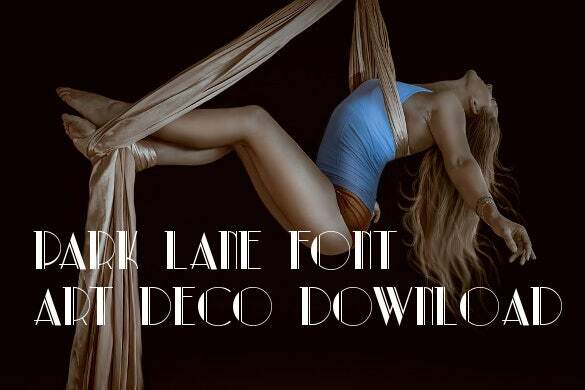 We bring to you the most beautiful art deco free fonts which you can use on paper, posters, wedding cards, gift cards and many more. These art deco fonts have seen its use in the modern era extensively and most importantly, with the combination of perfect colours and design. 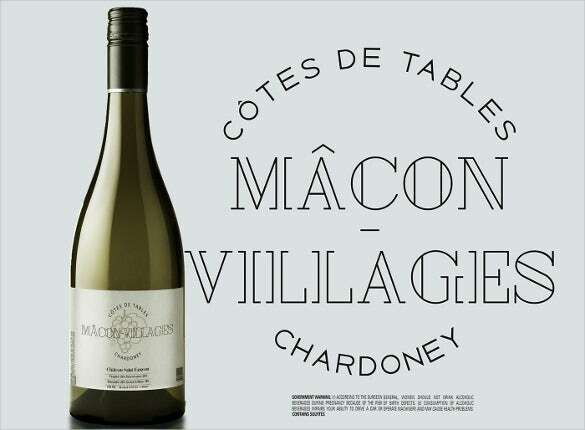 See this Fonts of The Week. Insomnia Deco Display Type font is used for commercial purpose on unlimited number of products, for your clients or just for fun. It is of OTF or Open Type Font formats of 400 characters. It is used for Typography, Illustration and Graphic Design. Ming Art Deco Font is a happening art deco font free download for personal use with the latest sans serif style having the touch of mid twentieth century science fiction. 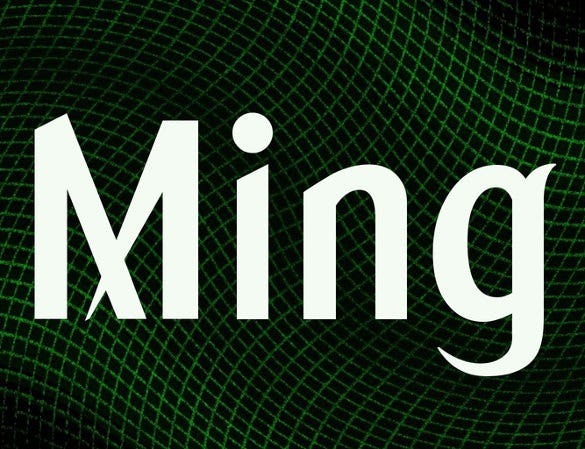 Ming regular has 271 characters and is available in TTF Font – TrueType font formats. 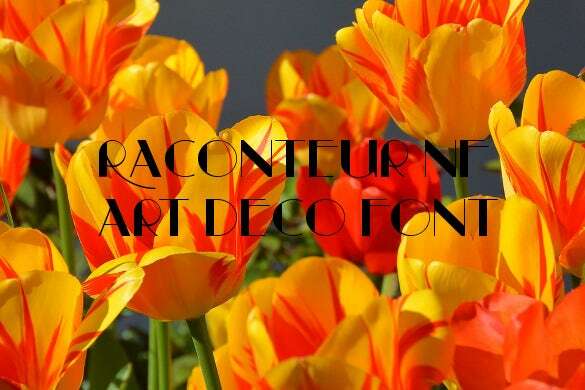 Raconteur NF Art Deco Font has 215 characters both for personal and commercial purposes. 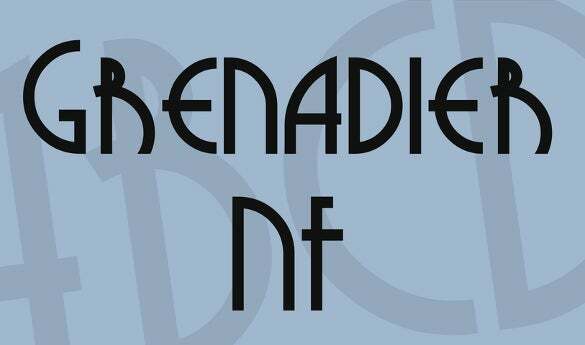 This font is used in designing t-shirts, scraping, invitations or flyers to family and friends, Graphic design for personal blogs, websites or logos and business cards. 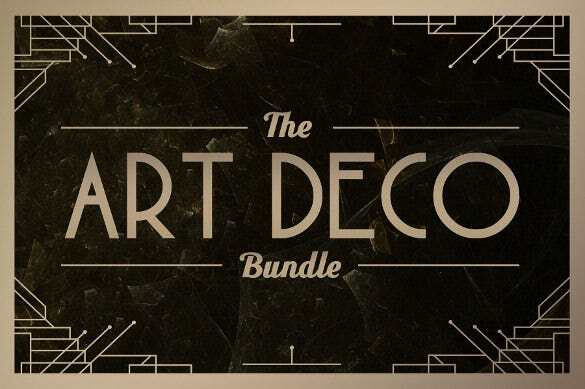 The Art Deco Bundle Font consists of several styles in OTF (Open Type Font). It is a bundle of Bronco Regular and Inline OTF, Fontaine Regular and Rough OTF, Fontaine 3D OTF, Ironclad Regular and Light OTF, Metropolis Ornaments and Regular OTF. 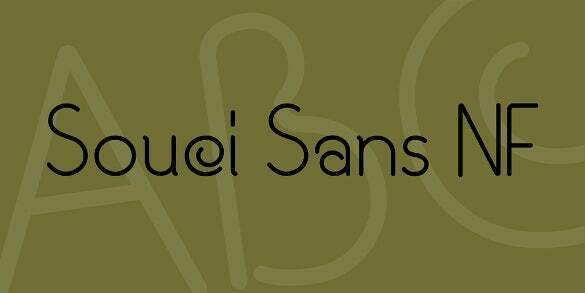 Art Deco Souci Sans NF Font is created by Nick Curtis. This font is free for personal and commercial use. It is also suitable for both amusement and formal events. It is available in both OTF (Open Type Font) and TTF (TrueType Font) formats and has 216 characters. 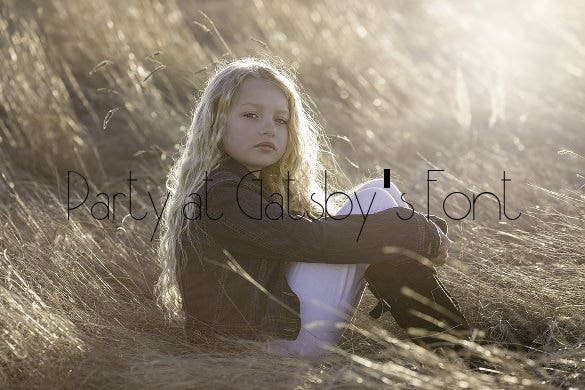 Party at Gatsby’s Font is free download for personal use, but for commercial purpose, you need to pay a small amount to its creator through PayPal. It is very thin font in style, yet very neat and with great clarity for easy read. 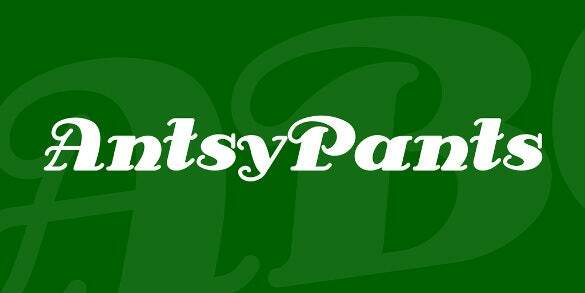 Antsy Pants art deco font is available for free download for both personal and commercial use. Nick Curtis designed it and the style is based on CG Siena. It has 195 characters and is a TTF Font style – TrueType font formats. Park Lane font Art Deco was named after an old park. There are 215 characters. 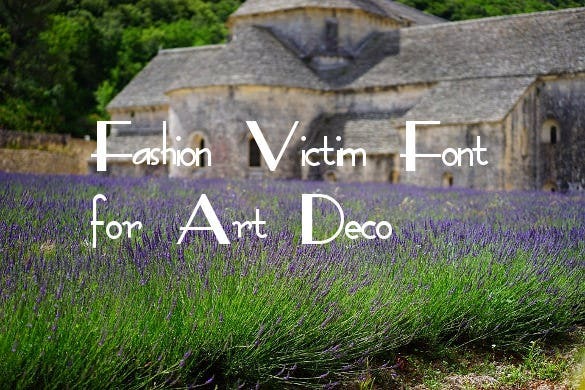 This font is licensed under freeware for both personal use and commercial use as well. 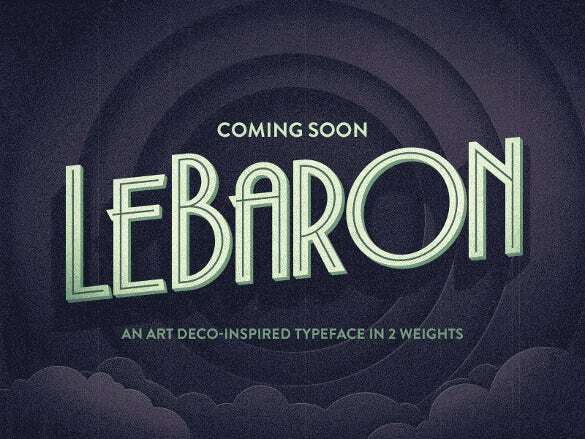 This font was redesigned from an old Mecanorma font also called, Art Deco. 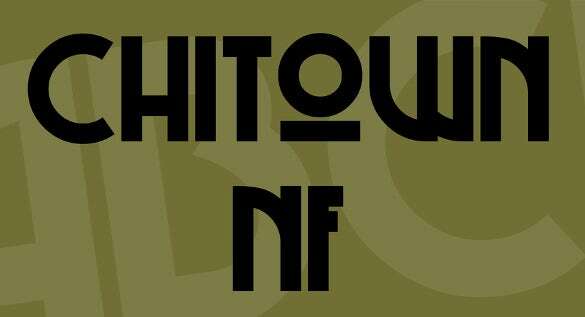 Designed by Nick Curtis, Chi Town NF font is all-uppercase. This style consists of Latin language character set, Unicode1252, as well as Central European, Unicode1250 languages. 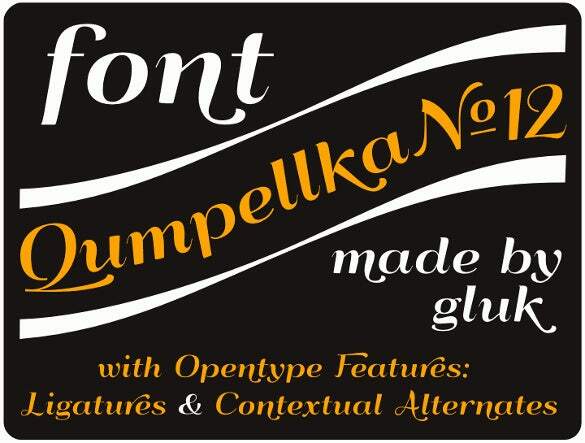 It is available in OTF or – Open Type Font and TTF Font – TrueType font formats. Giaza Pro Typeface Art Deco Font with sleek curves and refined edges is used mostly in typography, graphic design and fashion. It has 650 characters with 190 swashes that have great clarity for smooth reading. In addition, the interface is multilingual and fits several applications. 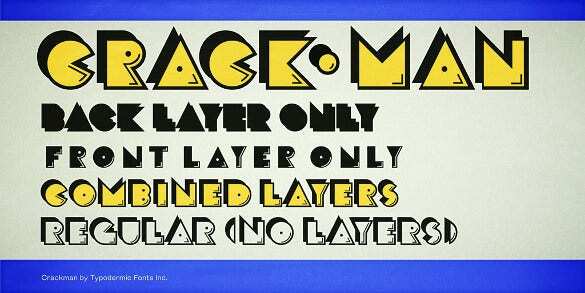 Crack Man font family style is art deco font free download for commercial purposes for usage on your desktop. It permits you to download and install the fonts and use them to create web graphics, posters, t-shirt, signs, game graphics etc. 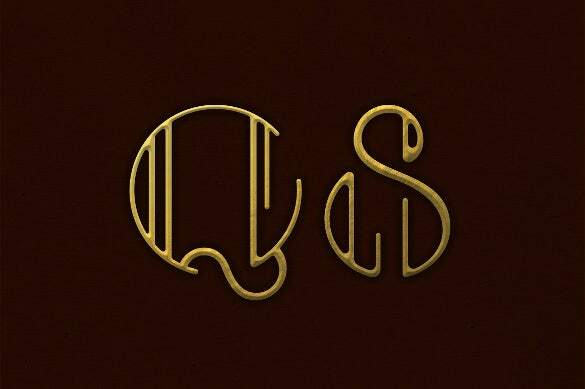 Qumpellka No 12 Art Deco Font consists of Basic Latin, Currency Symbols, General Punctuation, Spacing Modifier Letters, Latin Extended-A, Latin-1 Supplement, Combining Diacritical Marks to name a few. 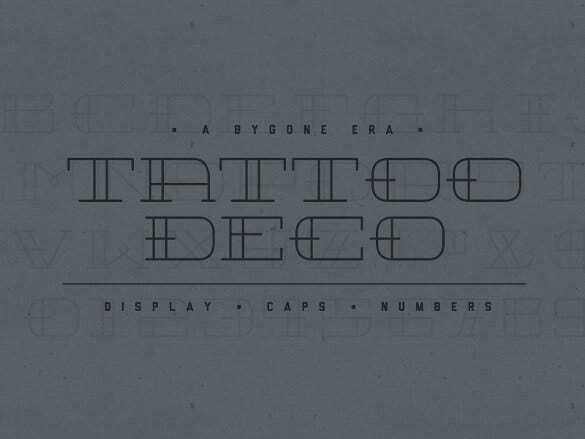 It is art deco font free download for personal use as well as for commercial related. 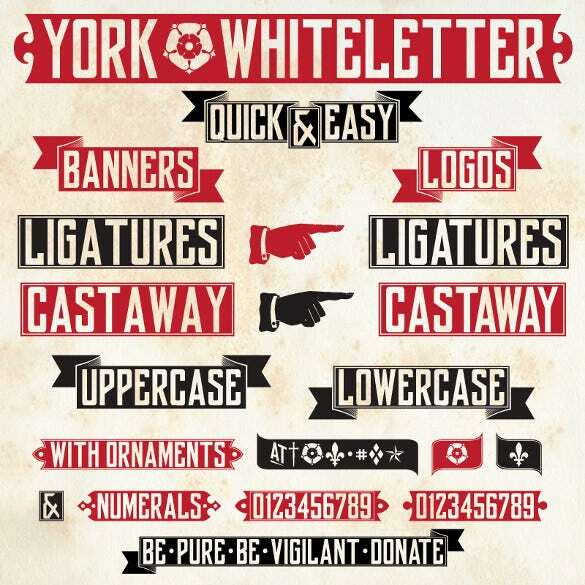 York Whiteletter Art Deco Banner Font was designed to create easy and quick logos and banners. You can use it free for personal purpose but you can use the donate button. You will be able to use character maps or Glyphs when you permit Ligatures. 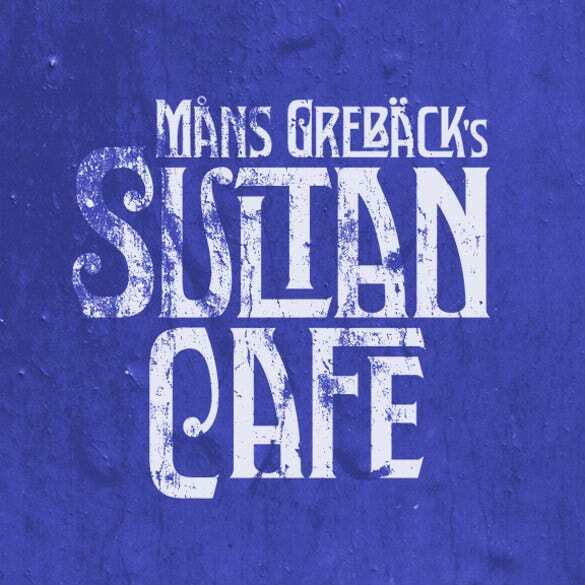 As the name suggests, Sultan Café art deco font is available for personal use only and non-commercial. Mans Greback designed it in 2014. It is available in both OTF (Open Type Font) and TTF Font (TrueType font formats) of 362 characters. 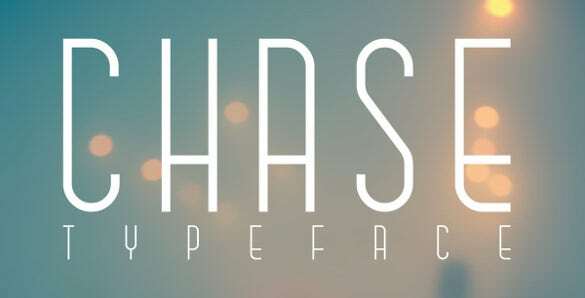 CHASE Art Deco Font Download is a smooth and elegant sans serif typeface font format. It comes with uppercase and lowercase. It has thin narrow and lean lines that permit to show clarity for easy reading. It is absolute to use either as display typeface or as easy small text. 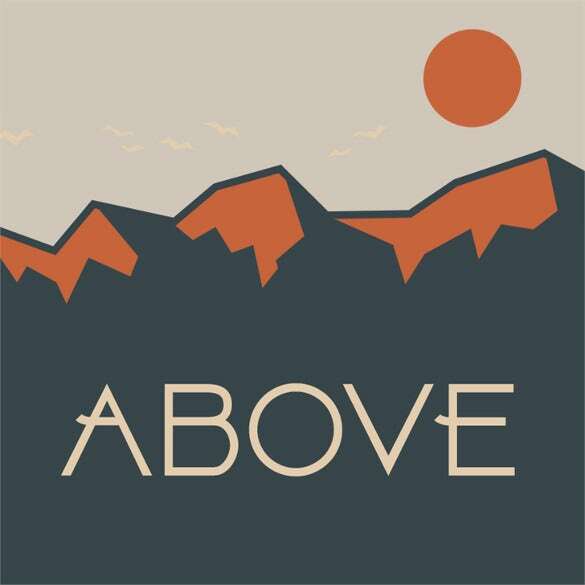 The above font types are the fifteen most inspirational basic art deco fonts, decorative art deco fonts, art deco font name you can count on that adds extra beauty in your creations and designs such as websites, blogs, business cards, t-shirts etc just to name a few. They are in top form, quality as well as in style.